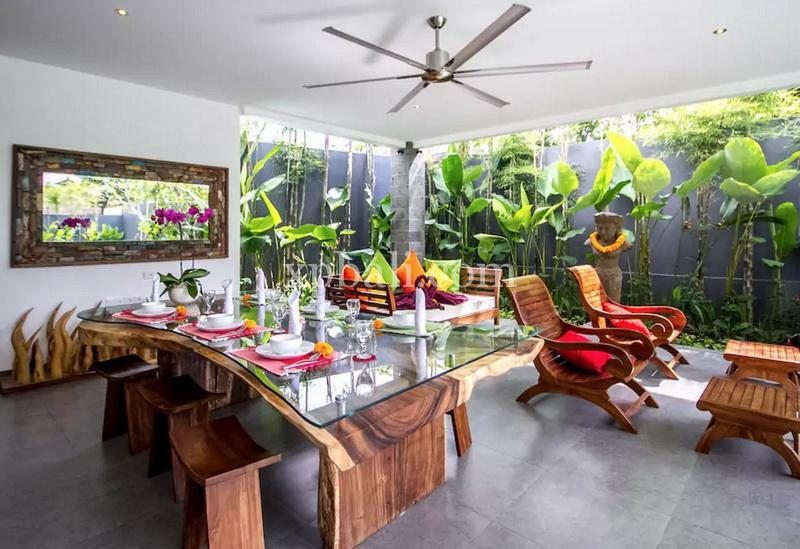 This amazing property boasts three Super King Suites and beautiful gardens overflowing with heliconia, embracing a villa of grand proportions and luxury. 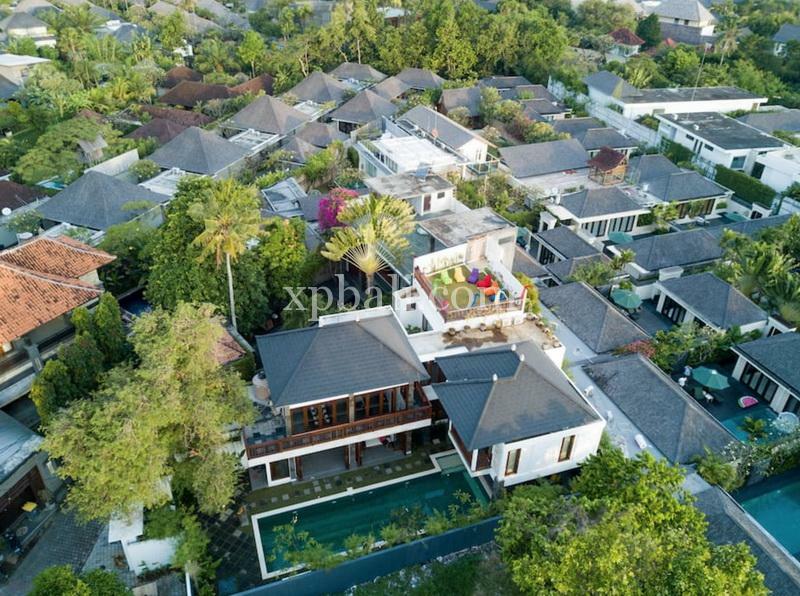 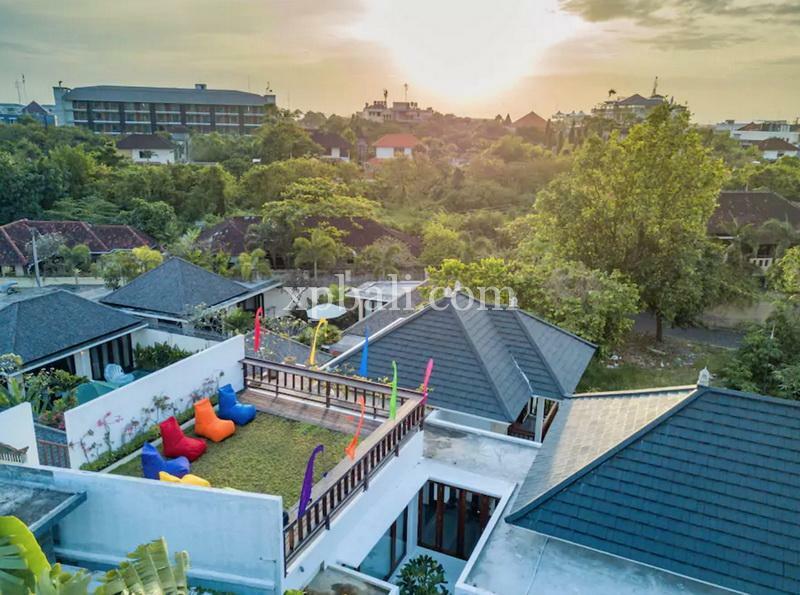 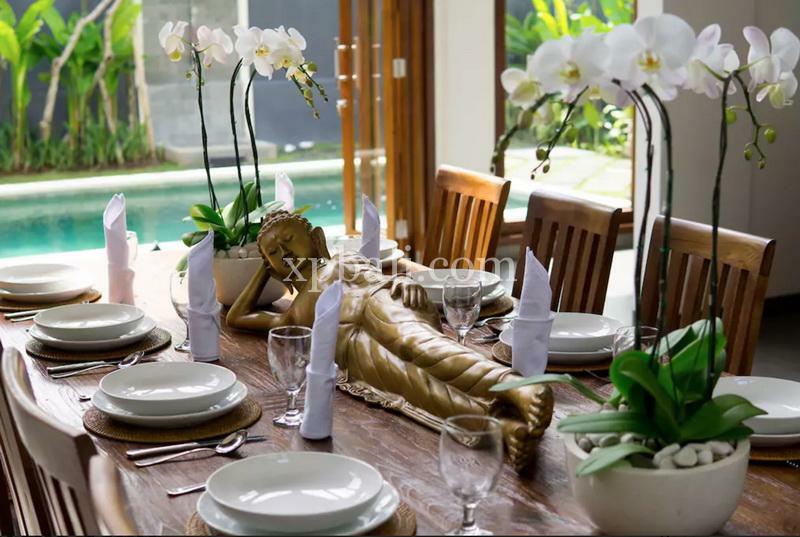 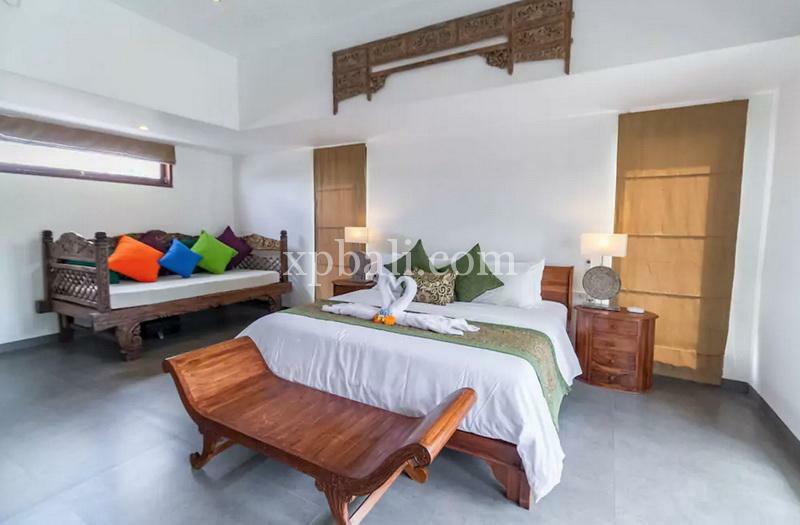 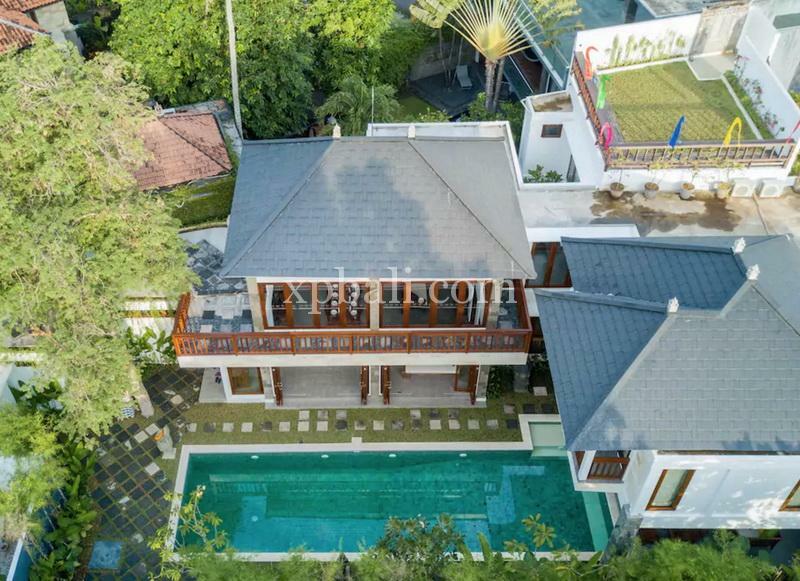 The property comprises of multiple stunning living areas, rooftop deck and terrace, a private 15m lap swimming pool, framed by a 50 years old tamarind tree with decor and art inspired by Game of Thrones and Balinese history. 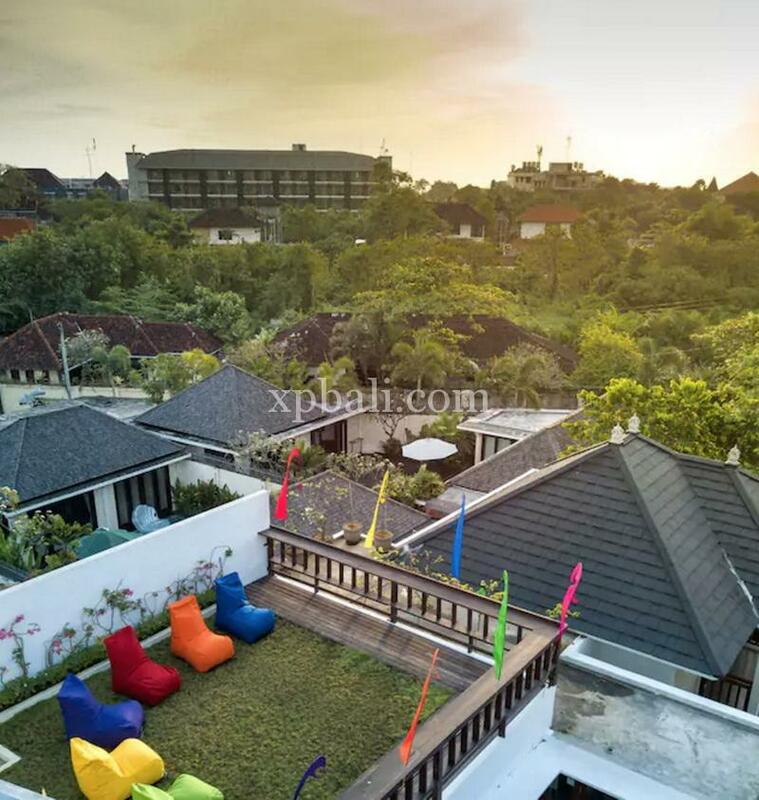 Only a short walk to the beach, perfect for groups, families or couples looking to seek the energy of Bali’s city life and the tranquility of a Bali beach holiday. 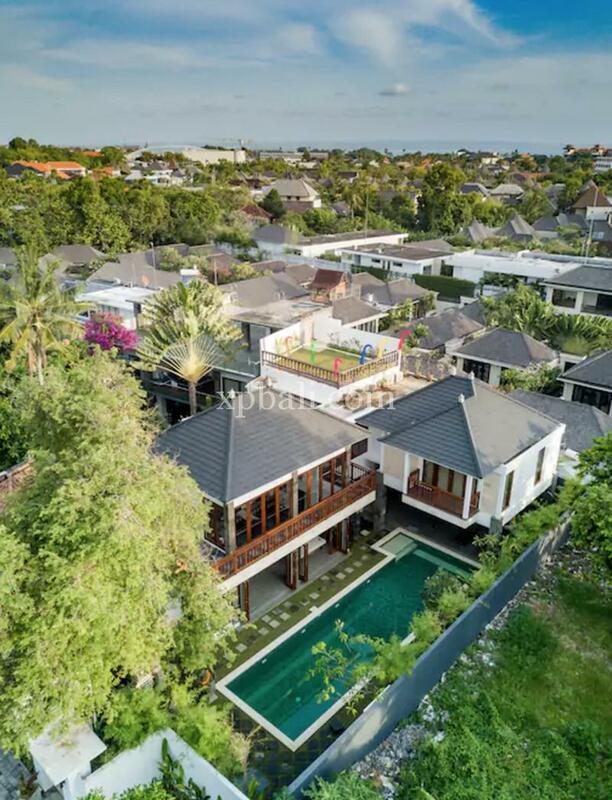 Set in perfect location of Seminyak, Petitenget Temple is less than 1 km from this property, while Potato Head Beach Club is a 14-minute walk from the property. 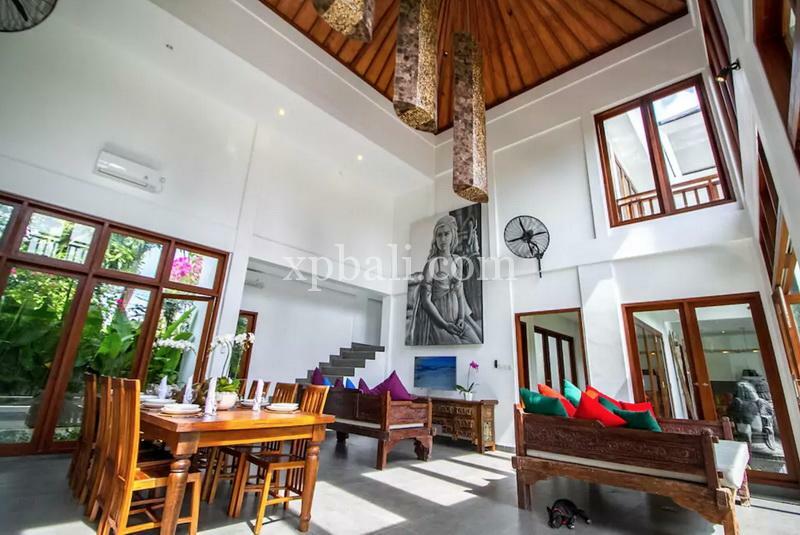 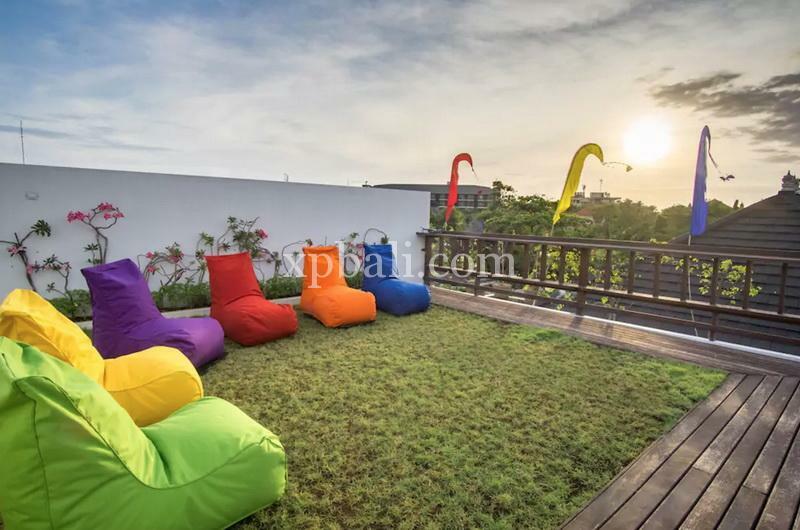 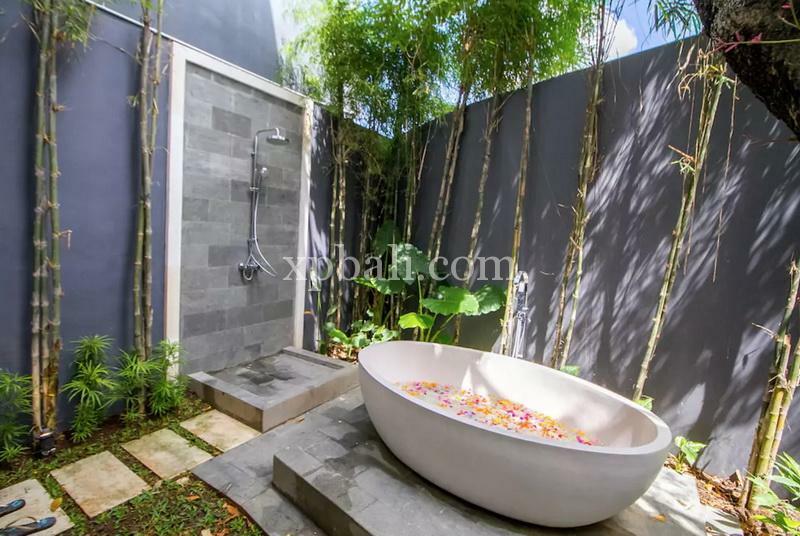 The nearest airport is Ngurah Rai International Airport, 12 km from the property.